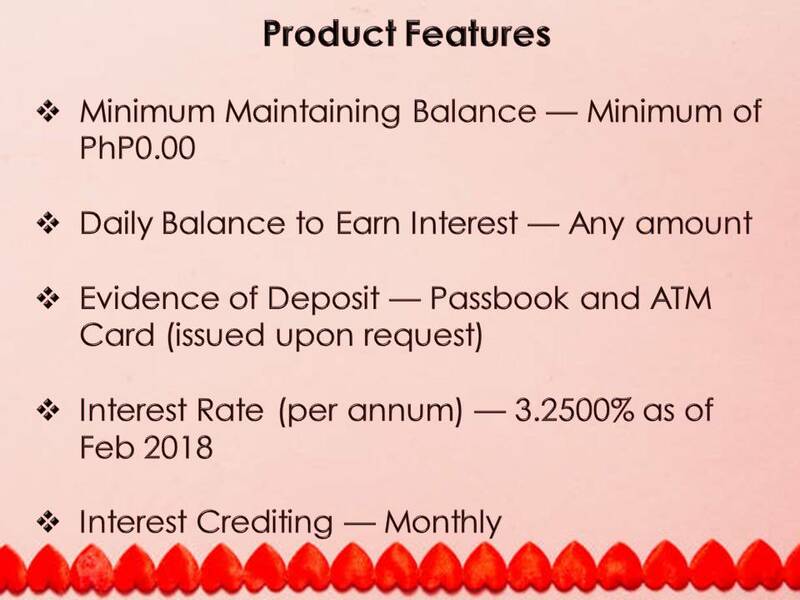 This bank offers to open savings account for your kids without the initial deposit, called Kiddie and Teen Savings Program and if you maintain at least P1,000 balance in his or her account, your child will have a free family life insurance, personal insurance and accident insurance. 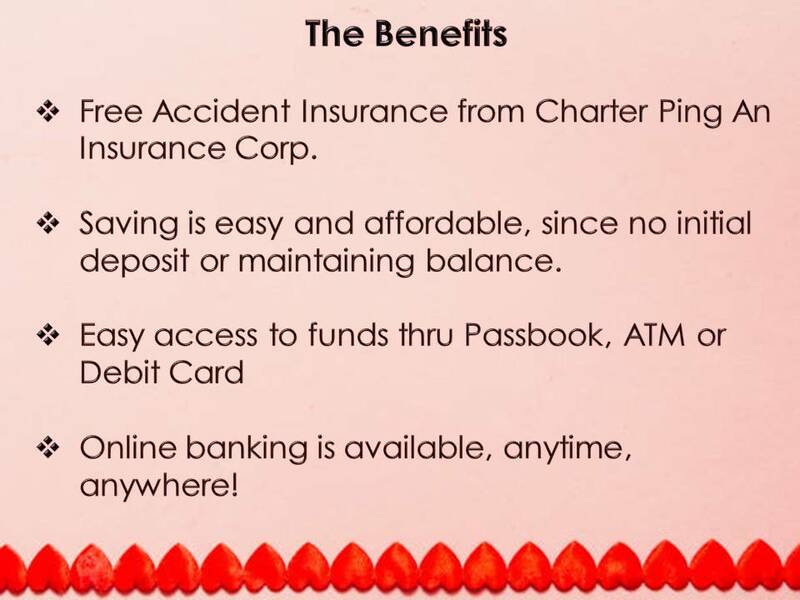 This insurance offers will be expounded below. In a world full of material things, it is really important to teach our children on how to save money. Saving in piggybank has been a tradition in the Philippines, but we can level this up by opening a savings account for our children and encourage them to save until they grow up. Eventually, the money they saved in the bank can be used in their college education or as a start-up capital for a small business. If you are interested in opening a savings account for your kids PS bank offers Kiddie and Teen Savings Account where clients can open an individual, joint or In Trust For (ITF) accounts for their children's savings. This could be the best account to save money for your children. We all know that PS Bank is one of the best banks to open savings account for kids. 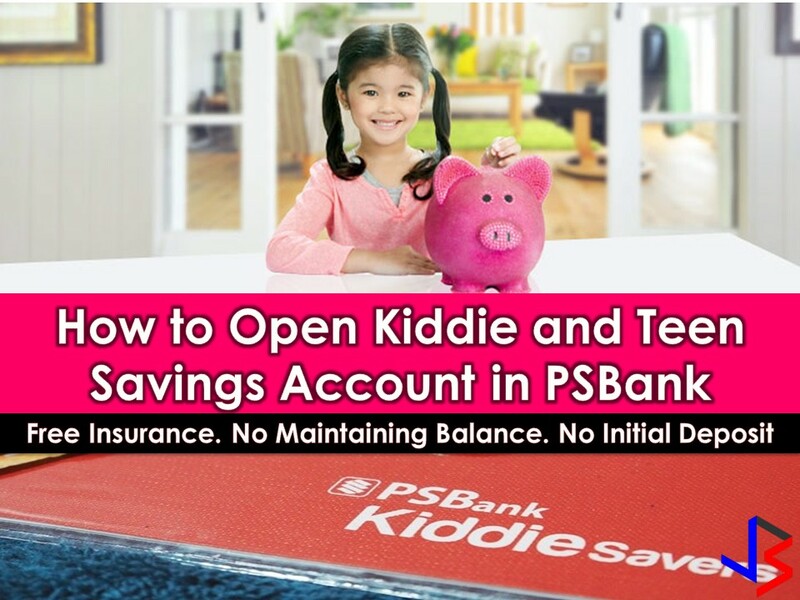 The PSBank Kiddie and Teen Savers Account come with a free personal accident insurance from Charter Ping An Insurance Corporation which is equivalent to five times (5x) the monthly average daily balance. This means that the child or teen is insured against accidental death or disability up to a maximum of PhP500,000 for those who are 0-7 years old and up to an aggregate limit of PhP5 million for those who are more than 7 years old but not more than 18 years old. To claim the insurance, the account has to be active and should have a monthly average daily balance of at least PhP1,000 during the time of the accident. 2. 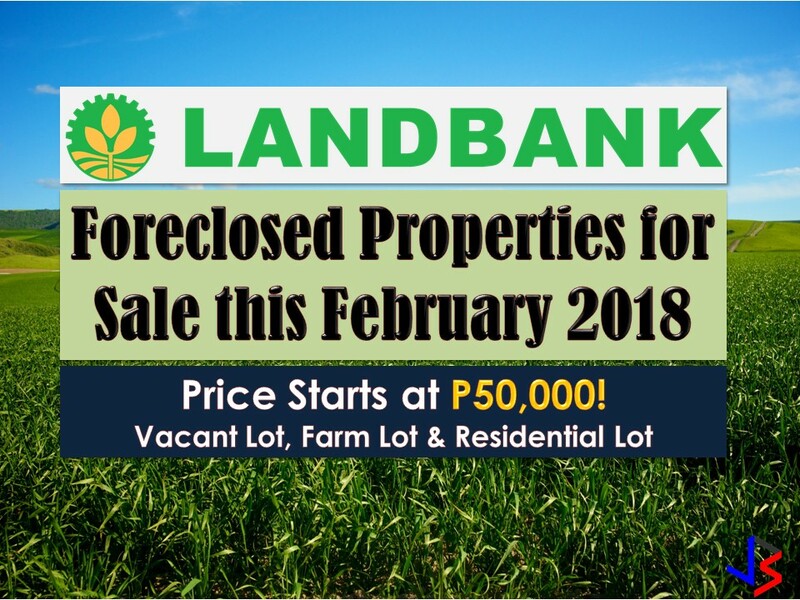 Saving is easy and affordable. There’s no initial deposit or maintaining balance and the account earns interest regardless of the balance. 3. Easy access to funds. 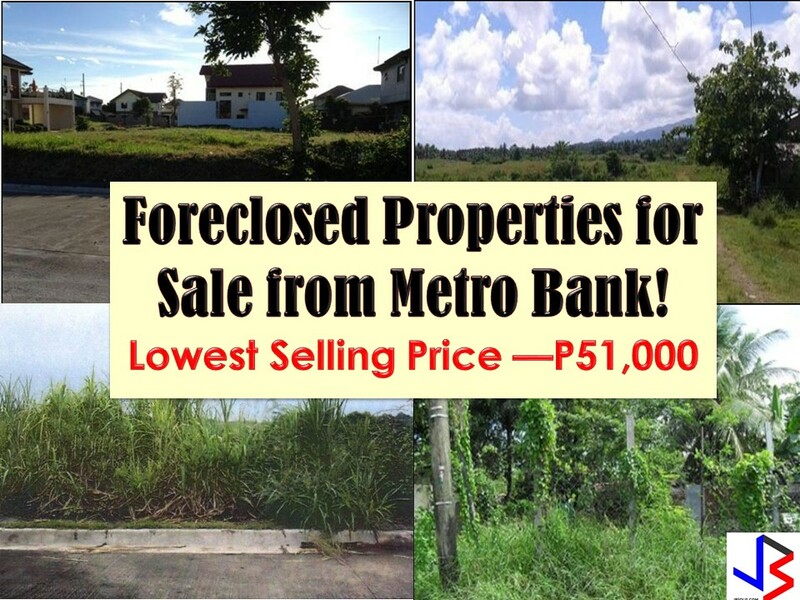 Disclaimer: This is not a sponsored post and JBsolis.com is not affiliated with the PSBank. All information in this article is taken from the bank's website for general purposes only. An transaction you entered with the bank is at your own risk and account.